247 Sports Insurance ensures your Hockey Association is covered for a wide range of risks. Cover is provided for all county and regional association committees, officers, officials, coaches and players, including volunteers. whilst undertaking activities sanctioned by the association. Cover does NOT extend to sub-section committees or the players representing such sections directly, unless falling under the direct control of the executive committee. An association which borrows, rents or leases a premises for sporting or social purposes and is held liable for damage to the facility. This provides a no fault compensation for all players aged 3-80 who are injured whilst participating in authorised/organised Association activity. There are 3 levels of benefits available. Additional benefits are also available for Physiotherapy, Temporary Total Disablement and injury to non members. This provides protection against accidental loss of or damage to your equipment, including laptops, electronic equipment, sports equipment, kit, cups shields and trophies. Cover is available from £1,000 to £15,000 with a £50 excess. Cover is also available separately for higher limits, for buildings/containers or pitches please contact Howden to discuss your additional insurance needs. 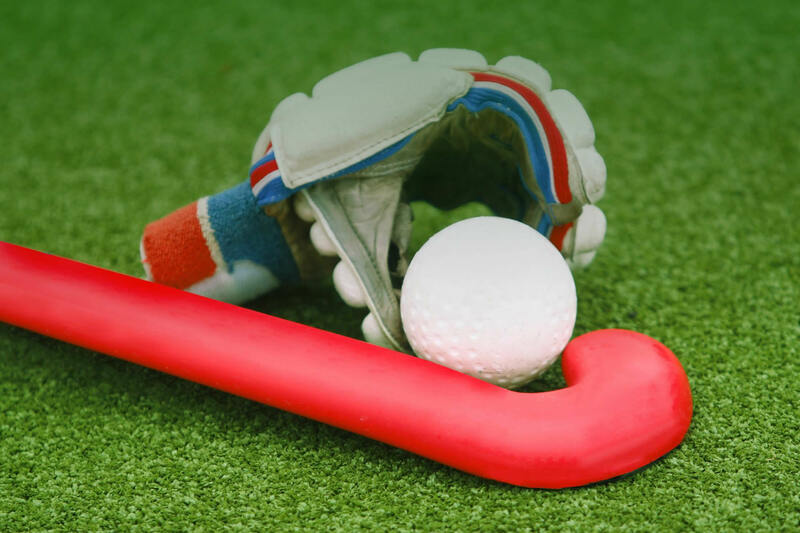 With insurers consent, pursuit or defence of claims of legal proceedings in connection with your hockey related activity. Areas of coverage include Criminal Prosecution, Employment Disputes, Tax protection Property Disputes, Data Protection. As a association official you may not appreciate that the constitution of your association almost certainly makes you personally liable for the liability of your association. . Howden’s Sport Recreation and Leisure Liability policy automatically provides Directors’ and Officers’ cover in order to protect you if you are sued for a negligent decision. As an example we frequently have claims following internal disciplinary disputes leading to exclusion of a member or coach. This can lead to legal action against the committee members for failing to follow the association constitution, or current human rights legislation. To ensure you have adequate protection Employers Liability Insurance is automatically included when you select the Liability Portfolio cover. Safeguarding of Children and Vulnerable Adults is of key importance. Regrettably, incidents of abuse, emotional, physical, sexual or neglect and bullying are occurring within the world of sport and Insurers generally have been reviewing their position on the extent of cover available to organisations in respect of child abuse.